To reclaim & recycle timber, moving forward into a more sustainable future for us all. To provide ethically sourced hardwood in the most professional, safe and genuine manner to Australia and the rest of the world. 350 Year old wind blown tree, saved from being turned into firewood. 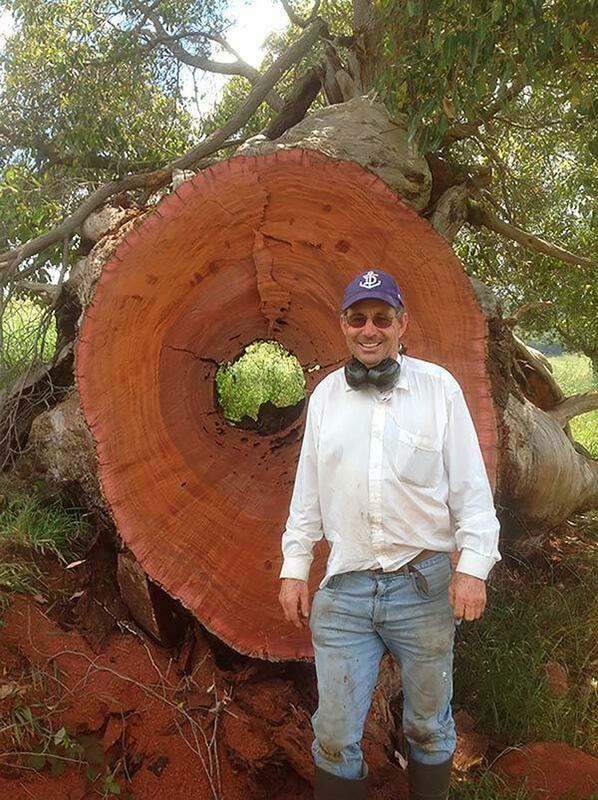 With over 35 years experience in Western Australia’s demolition and timber industry, our founder and Director Terry Miskimmin has brought Fremantle Timber Traders to the front of the State’s recycled timber industry - in line with responsible resource conservation criteria, specialising in the selection of quality recycled timbers recovered from residential and commercial buildings, bridge structures, etc. 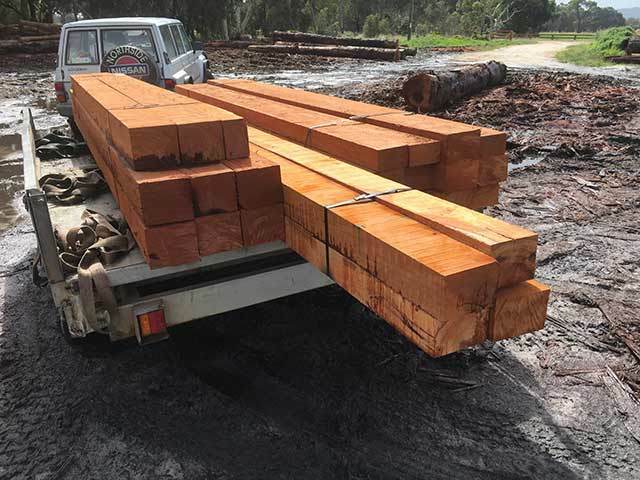 Another major source of our timber is from reclaimed logs from residential land clearing / demolition, road widening, wind blown trees, fence line clearings as well as from older commercial sites such as the old Wool Stores, around Perth and rural WA. All of these we cut mill and dry and turn them into beautiful hardwood products. 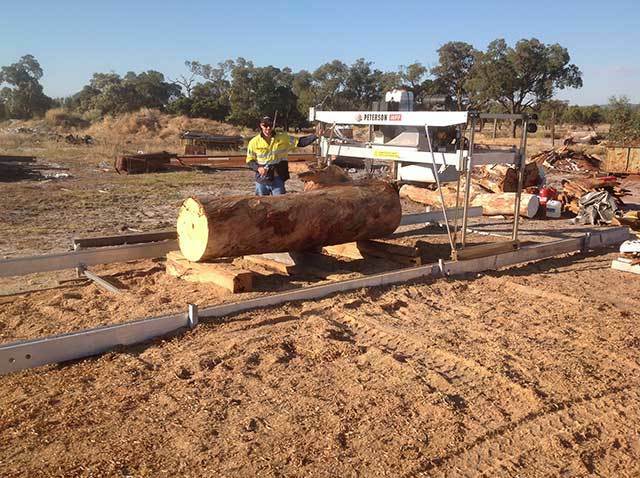 We are a standout West Australian owned and operated Timber and Hardwood supplier, driven to cater for unique projects locally, nationally and internationally. Years of hard work to salvage and recycle this precious resource has led to a collection of wood that's breathtakingly beautiful and ready for application on those unique projects. With the use of special tools designed by our founder Terry, Fremantle Timber Traders has been able to recover precious hardwood timber with the least possible damage, reclaiming wood that was originally milled between 50 – 120 years ago and has been dried with age, rather than kiln-dried.